In an age when anyone can broadcast an opinion and reach massive audiences, it can be hard to care about one person’s critique on something as subjective as music or art. But when we read something that connects us as fans, viewers and listeners, the words take on a life of their own. Rob Sheffield has an ability to help give a story or a song wings and soar beyond the original creator’s intent. Sheffield has contributed to Rolling Stone, Blender and Spin magazines and has published four books detailing his personal experiences and relationship with music and how it relates to our culture as a whole. Sheffield’s work is distinct from other pieces of music criticism because he tends to write from the fan’s perspective. “I feel like that level of fan enthusiasm, to me that’s the really interesting thing about rock music—the way it has a ton of power to take us over emotionally,” Sheffield says. 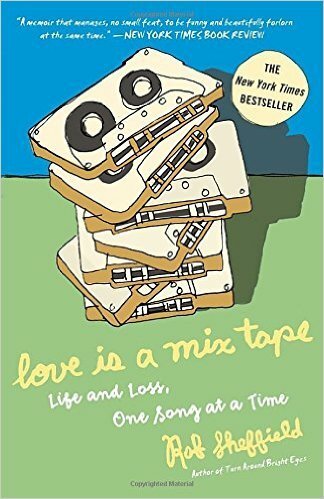 His debut memoir, “Love is a Mixtape: Life and Loss, One Song at a Time,” uses 15 mixtapes that serve as symbols to illustrate his relationship with his late wife. The heartbreaking story carries the reader through the journey of his courtship and marriage using music as an important tool that creates an education of different genres and links key elements of his personal story together. 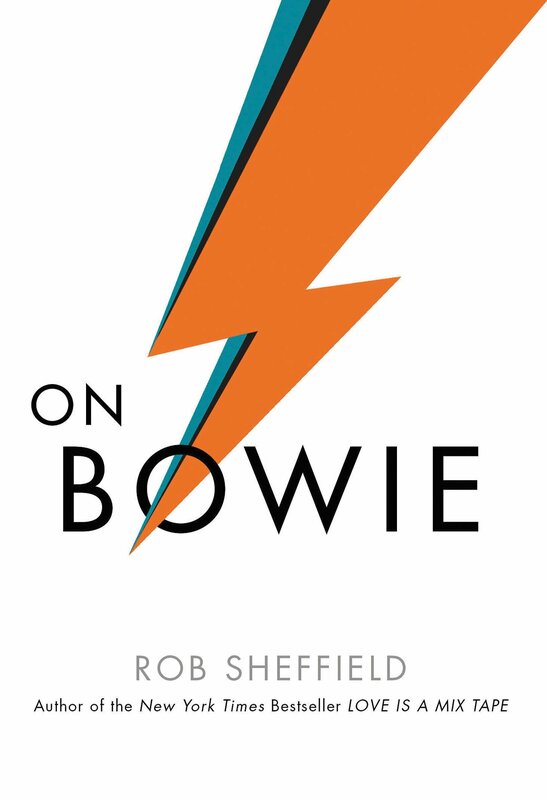 Sheffield’s latest book, “On Bowie,” once again uses music to explain a relationship that is so important to the author, this time with a larger-than-life music icon who had a profound impact on Sheffield. While researching Bowie, Scheffield discovered that Cleveland was the first city in the U.S. to become “hip” to Bowie’s unique look and sound and regard him as a rock star. Some of Bowie’s initial failures and insecurities about his reception in the U.S. were explained in the song “Young Americans,” where the singer feels old in his 20s, feels very English, and is putting on the mask of an American soul singer. He embraces his fandom of American soul music and escapes himself while turning into a different person. Sheffield’s writing often explores this idea of transforming one’s identity to become more secure by using one’s love and fandom for a particular musical genre or performer. He’s a karaoke advocate because he says it creates a supportive and welcoming environment and evokes a cosmic shift within the performer. 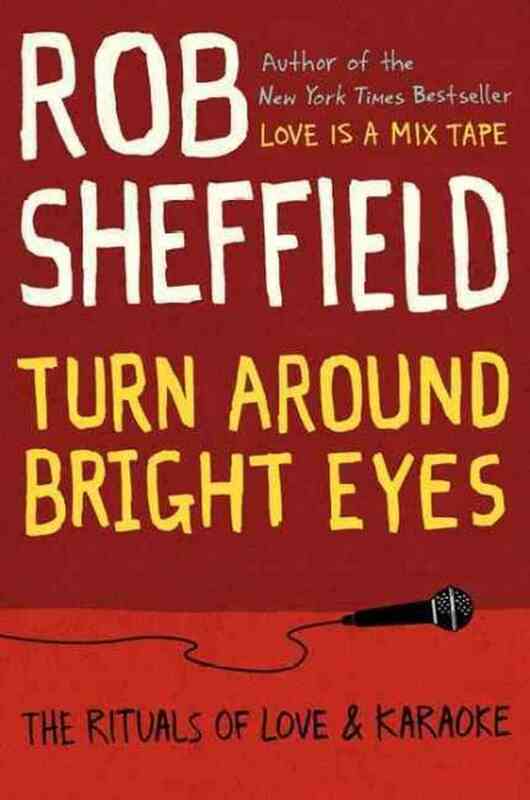 His book, “Turn Around Bright Eyes: The Rituals of Love and Karaoke,” details how he, as a shy, admittedly bad singer, was able to cope with the sudden loss of his wife and gain a new perspective through the act of grabbing the mic and unabashedly belting out pop songs and rock ballads from the musicians that have been so influential throughout his life. Sheffield says Bowie is like the “guiding light” of karaoke singers everywhere—he wasn’t afraid to metamorphose into a different character with a vastly different look or identity for the purpose of art and entertainment. Sheffield also says “Young Americans” is the ultimate karaoke song that lights up a room with its emotional power and creates perfect opportunities for collective group sing-alongs. Sheffield certainly knows a thing or two about abandoning his plan, as evidenced by his decision to put a hold on publication of his Beatles book until spring of 2017 and knock the Bowie story out in one short month. “Dreaming The Beatles” details the different forms the Fab Four have taken in pop culture over the years after they disbanded. He says it’s fascinating how the band has gotten bigger and bigger since they broke up, and as a kid in the ‘70s and ‘80s, the adult figures in his life couldn’t understand why the younger generations cared so much about this band that was no longer together or making new music. “For me, that’s a really interesting part of the story: the way the world has continued to make The Beatles a thing long after The Beatles really wanted to break the spell. The world was like, ‘Nope, we’re going to keep The Beatles alive,’” he says. Both Bowie and The Beatles have created bodies of work that resonate with people in ways the artists never could have predicted. Out of all the extensive, exhaustive things that have been written about these two megastars, Sheffield’s work takes a look at its impact on fans—specifically the emotional response and manner in which the creative efforts create memories and shared experiences among audiences.